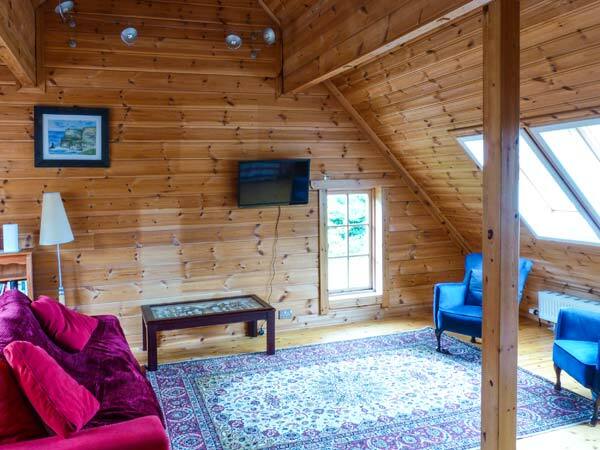 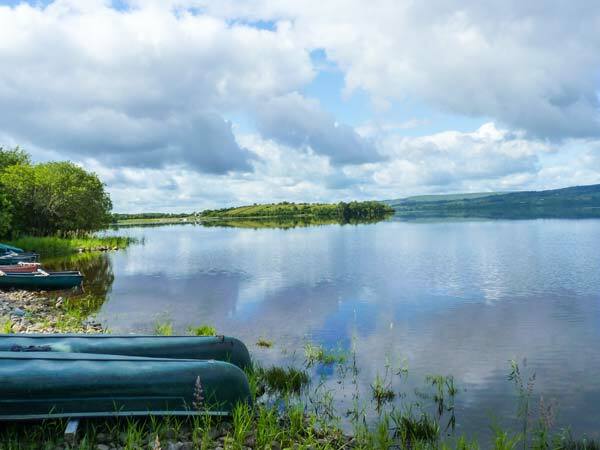 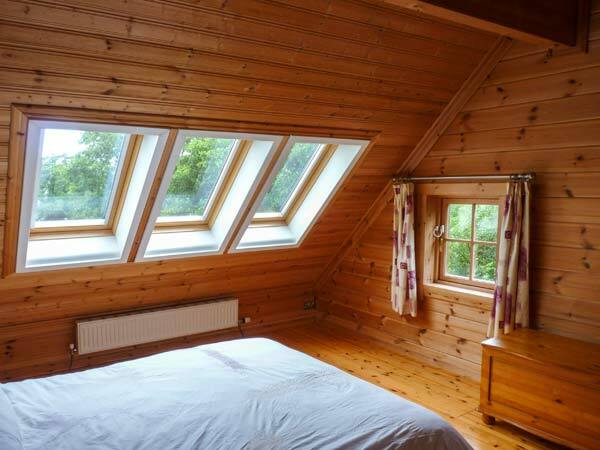 Ardcuillean in BALLINAGLERA, COUNTY LEITRIM - This delightful, lakeside lodge near Ballinagleragh, County Leitrim sleeps up to ten people in three bedrooms. 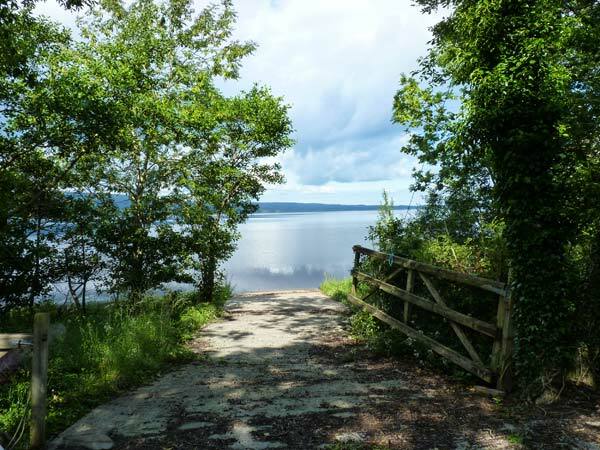 This delightful, lakeside lodge near Ballinagleragh, County Leitrim sleeps up to ten people in three bedrooms. 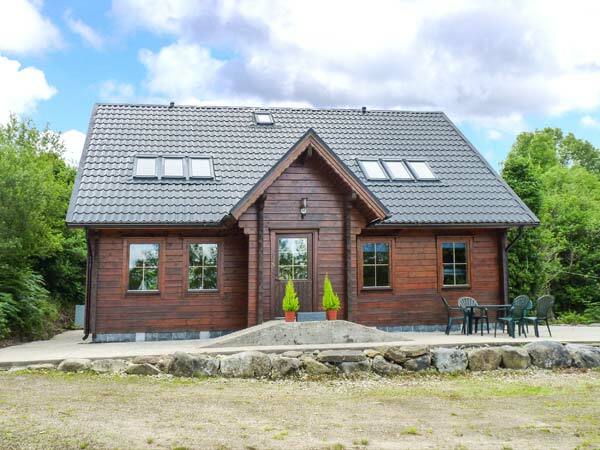 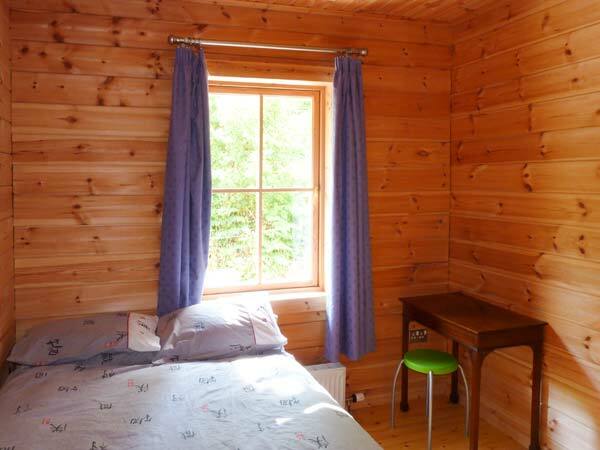 Ardcuillean is delightful, detached log cabin set alongside Lough Allen, two miles from Ballinagleragh in County Leitrim. 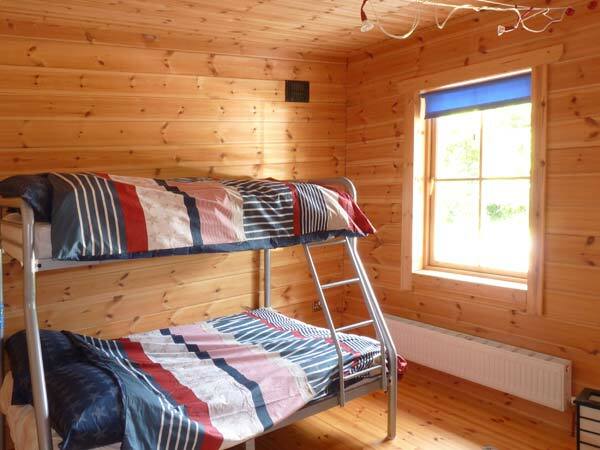 With three bedrooms including two doubles (one with an en-suite bathroom with bath and separate shower), and a family bedroom with two sets of triple of bunks, the property can sleep up to six people. 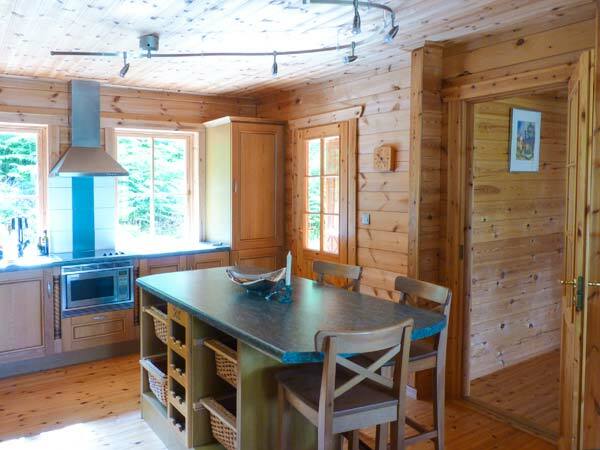 There's also a ground floor family bathroom, a kitchen with breakfast and dining area and a sitting room with air hockey and pool table. 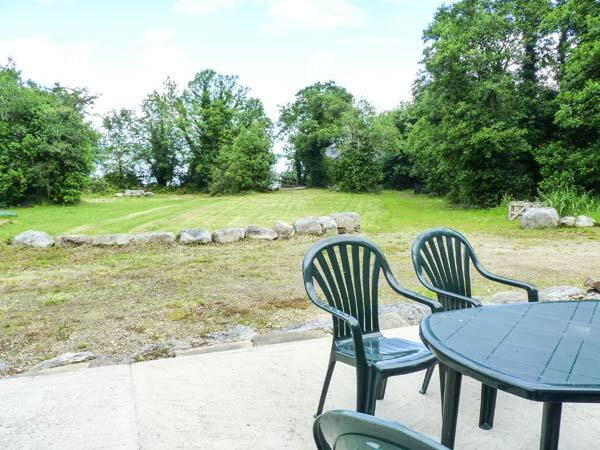 Outside, there is a front lawned garden with direct access to the lake, along with ample off road parking. 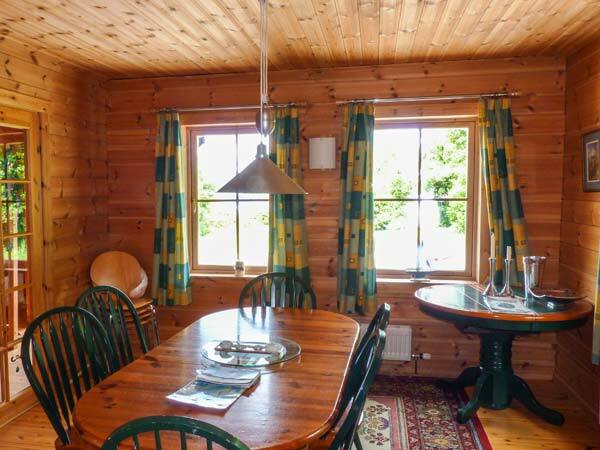 With beautiful scenery all around and plenty of beautiful things to see and do, Ardcuillean is an ideal cottage for a large group of family or friends. 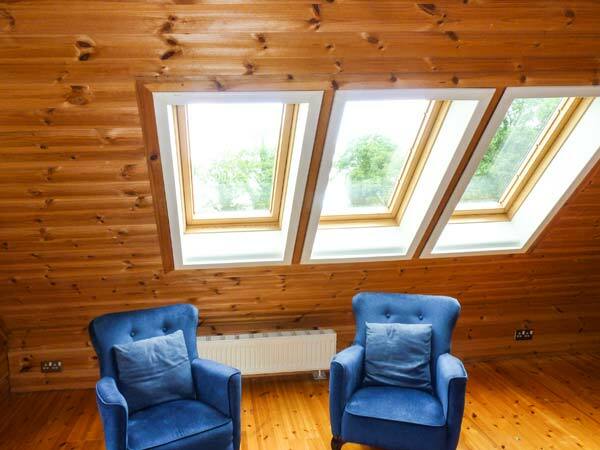 Property Feedback:A lovely house, full of character with great views.